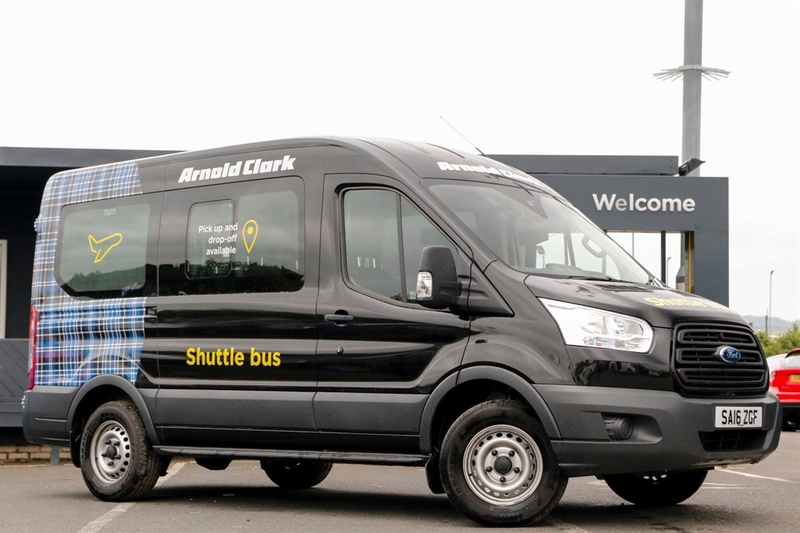 Arnold Clark Car & Van Rental at Inverness Airport is part of Arnold Clark, Europe’s largest independently owned, family run car company with more than five decades of experience. Welcome to Inverness! 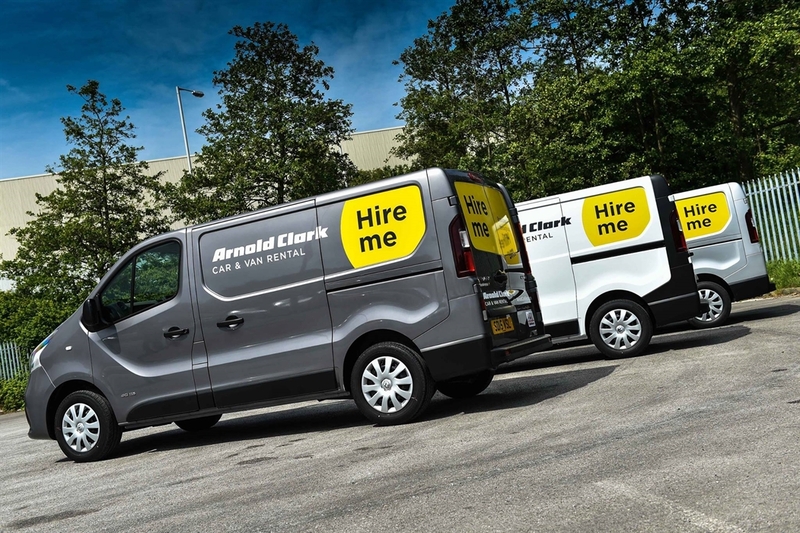 Your Highland adventure has begun, and Arnold Clark Car & Van Rental is here to make sure everything goes as smoothly as possible, whether you’re taking the high road or the low road. 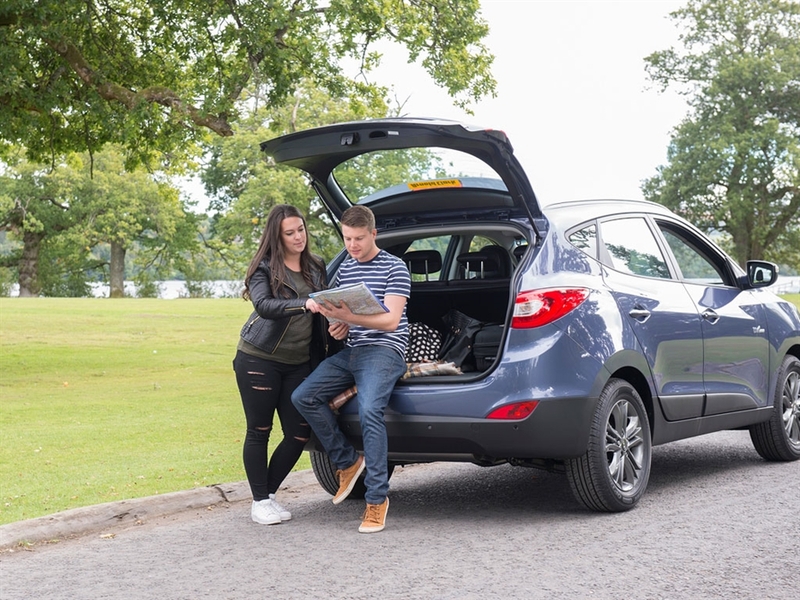 As one of Scotland's largest rental companies, Arnold Clark Car & Van Rental has over 30 branches nationwide, with locations near all major Scottish airports, towns and cities, so you can trust us with all your car hire needs. 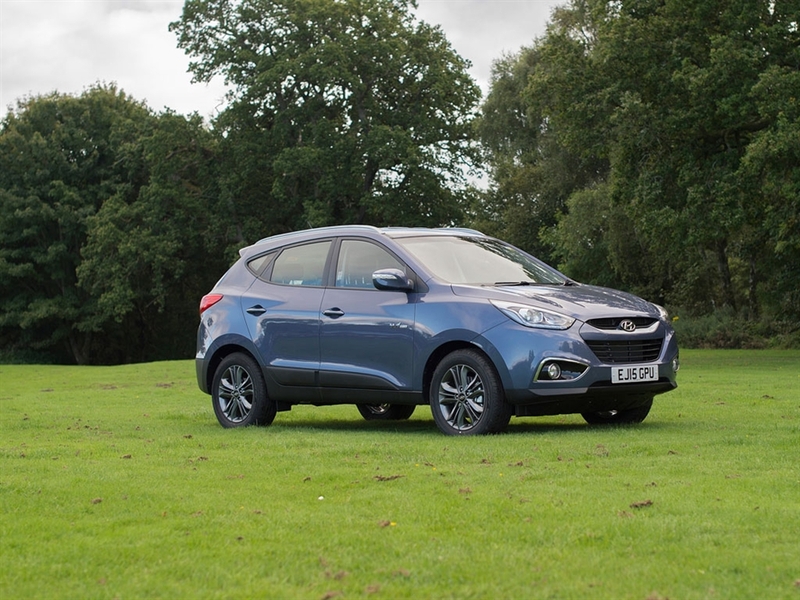 With an extensive range of vehicles for every kind of Scottish adventure, from 4x4s for outdoor activities to automatics and people carriers for golfing trips, we’ve got a car to suit you. 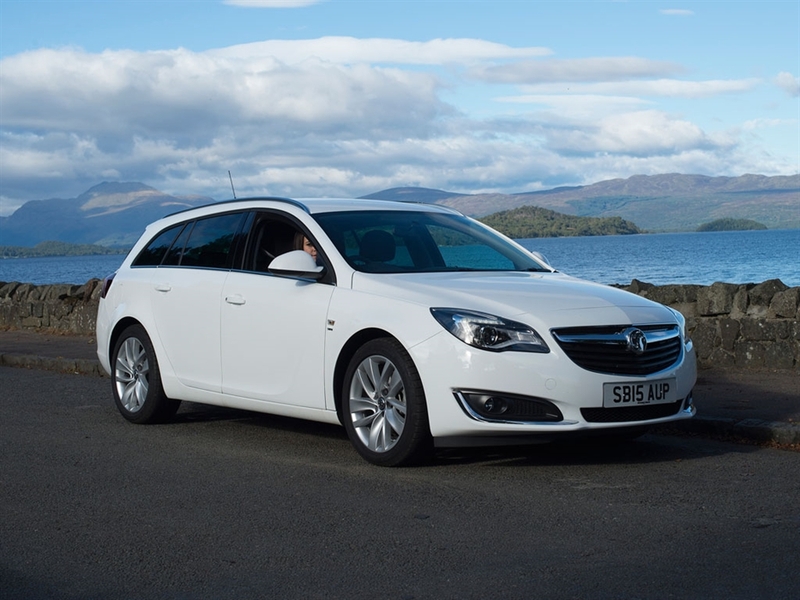 There’s also the option of one-way car hire, and a shuttle bus service to and from Inverness airport.